In a Nutshell: Financial education is vital to establishing good money management skills, but resources aren’t always easy to find. For 70 years, Guadalupe Credit Union has empowered residents of Santa Fe, New Mexico, and surrounding communities with the educational resources they need to live financially healthy lives. The organization accomplishes its goals through community programs, thousands of volunteer hours, free financial coaching, bilingual service, and loan products catered to the needs of the Northern New Mexico population. Guadalupe Credit Union is making a positive local impact and, for its service, earns our Editor’s Choice Award™ for Community Commitment. Children need to learn basic money management skills to avoid the pitfalls of debt and achieve financial independence as adults. Yet you won’t find “Personal Finance 101” as a part of the curriculum at most schools. Nationwide, only 16.4% of high school students are required to take a personal finance course to graduate — a number that drops to 5.5% among schools in low-income neighborhoods. And many parents struggle to handle their own finances well into adulthood, which can prevent them from teaching their children the keys to financial success. Recognizing this need in the community, one institution is stepping beyond the traditional role of financial service provider and embracing the role of being a financial educator. 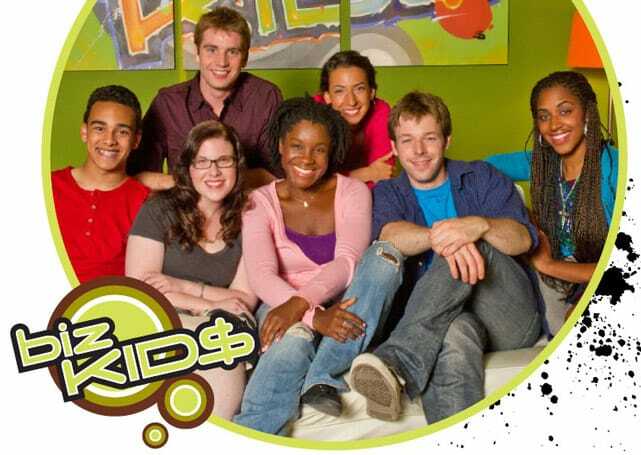 Guadalupe Credit Union partnered with Biz Kids to bring financial education to local students. In the summer of 2017, Guadalupe Credit Union partnered with the National Credit Union Foundation and introduced a program known as Biz Kids, which brought financial awareness to the children of Santa Fe, New Mexico. Stationed in nine city parks, the Biz Kids financial literacy summer program taught children of all ages how to make and manage money by turning them into entrepreneurs. Starting with a business plan, kids took their ideas from inception to design, learned how to market their products, and earned the rewards of their hard work and ingenuity at an end-of-program sales fair. And, when Biz Kids leaders voiced another practical need, Guadalupe Credit Union stepped in to help with that, as well. “They mentioned that many of the kids didn’t have shoes that fit, so we decided to do a shoe drive. We raised support from our vendors and provided shoes to all the kids that needed them. We also extended it to the communities served by our other branches,” said Winona Nava, President and CEO of Guadalupe Credit Union. A partnership with Biz Kids that led to a community shoe drive is just one example of how GCU’s mission to help the people of Santa Fe flows naturally from financial empowerment into community involvement. “That’s how it works — a partner will tell us there’s a need, and we try to fill it,” Nava said. Through free financial coaching at its branches, educational programs in the community, and volunteer work in partnership with local organizations, GCU fulfills its mission of bringing financial empowerment to the residents of Santa Fe. That’s why Guadalupe Credit Union has earned our Editor’s Choice Award™ for Community Commitment. Guadalupe Credit Union relays a central message in its free classes, programs, and workshops available to the public: You’re never too young or old to improve your financial literacy. Winona Nava, President and CEO of Guadalupe Credit Union, spoke with us about the organization’s commitment to the community. “We’re most excited about how we provide financial empowerment to the people in our communities because we have programs for everyone, from children up to seniors,” Nava said. Guadalupe Credit Union customizes financial literacy classes for particular age groups. One popular example is America’s Credit Union Museum’s CU 4 Reality TM Financial Education Fair, which runs for junior high and high school students every year. The 2018 version was held at Pojaque High School and included 279 student participants. In addition to its partnership with Santa Fe Public Schools, Guadalupe Credit Union also provides financial education alongside organizations that serve homeless and at-risk families in New Mexico, including United Way, Gerard’s House, and the Northern New Mexico College. By going out into the community to provide free financial education to all ages, Guadalupe Credit Union provides the knowledge to succeed in life by empowering future generations, and building a financially resilient community in Santa Fe and beyond. 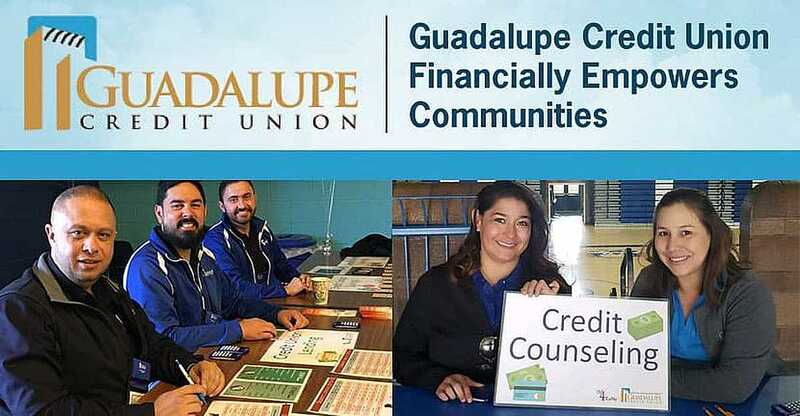 While Guadalupe Credit Union offers workshops and educational programs throughout the community, most of its work on financial literacy takes place at its six branches in Santa Fe and surrounding areas. Chartered in 1948, Guadalupe Credit Union has grown to serve more than 20,000 members, with an average growth of 10% each year. Membership is open to anyone who lives or works in Santa Fe, San Miguel, Mora, Rio Arriba, Torrance, or Taos Counties, and the families of current members are always welcome. Over the years, Guadalupe Credit Union has been recognized for meeting the financial needs of the underserved population of Northern New Mexico. That includes certification as a Community Development Financial Institution — a federal designation that recognizes financial institutions that provide low-income communities with access to services and products that help them save, build credit, and avoid predatory lending. “We work hard to help everyone improve their financial lives,” Nava said. Free one-on-one financial coaching is where it all begins. This service, offered to both members and the general public, provides personalized, professional advice for the most common financial struggles Santa Fe residents encounter. “If we see a member bringing in a deposit from a payday lender, for example, we have our employees refer them to a financial coach, who helps them get out of predatory debt. We also ask about their goals. If their goal is to buy a home, we help them improve their credit score and financial condition so they can afford the home they’re looking for,” Nava said. And clients aren’t the only ones who benefit. Through a quarterly program known as Cultivate Your Cash, Guadalupe Credit Union employees have the opportunity to meet with a financial coach and receive help achieving their financial goals, as well. Coupled with coaching, GCU’s lending products are designed to address the community’s greatest financial needs, and this is especially evident in its consumer loans. For those in need of immediate cash, the Borrow and Save personal loan provides a better option than payday lenders, while both Signature Loans and the Check Guard Line of Credit can be used to consolidate predatory debt. To prepare for large purchases, such as a home, Santa Fe residents can use Share and Certificate-Secured Loans to build — or rebuild — their credit. Guadalupe Credit Union promotes financial wellness in communities, including through youth programs. Much of GCU’s mission encompasses breaking down barriers to financial wellness within its community, and, for Santa Fe’s Hispanic and immigrant population, language can be yet another of these barriers. All employees of Guadalupe Credit Union can offer basic courtesies in Spanish, and some are fluent. “We make sure every branch is staffed enough that if members prefer to do business in Spanish, they can do so,” Nava said. “It’s a designation that says we can serve our community in both Spanish and English, without regard to immigration status. Everyone that comes to the credit union is going to be treated with respect and dignity,” Nava said. As one of the first New Mexico credit unions to receive this distinction, GCU sets a high standard of inclusion and quality service in its community. Guadalupe Credit Union not only funds financial literacy efforts, but it also invests in the wider needs of the Santa Fe community in a more personal way. “Our staff is quite involved with our mission within the communities we serve. We get hundreds of volunteer hours from them, especially when we work closely with our community partners — usually nonprofits that are aligned with our mission of providing service,” Nava said. The staff at GCU typically puts in more than 1,000 volunteer hours with various causes every year — including food banks, renovation projects, school supply drives, Christmas events, and working in homeless shelters. The Santa Fe Public Schools (SFPS) Adelante Program — founded in 2003 to serve homeless students and their families through advocacy, tutoring, evening programs, and material aid — is a cause that’s especially close to the heart of GCU employees. Guadalupe Credit Union’s partnership with Biz Kids draws attention to the role financial literacy plays in real-world preparedness. And its programs and services for adults demonstrate how access to financial help and resources can improve lives — both economically and socially. As the Gallup-Sharecare Well-Being Index suggests, there’s also a link between financial health and physical health, and this has become a more recent focus at GCU. 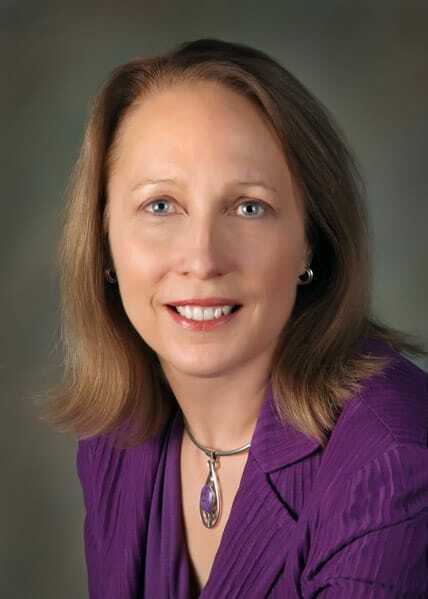 Guadalupe Credit Union provides a strong example of community commitment by helping people in the Santa Fe area realize the importance of handling their finances, and how that can connect to all aspects of a healthy lifestyle.